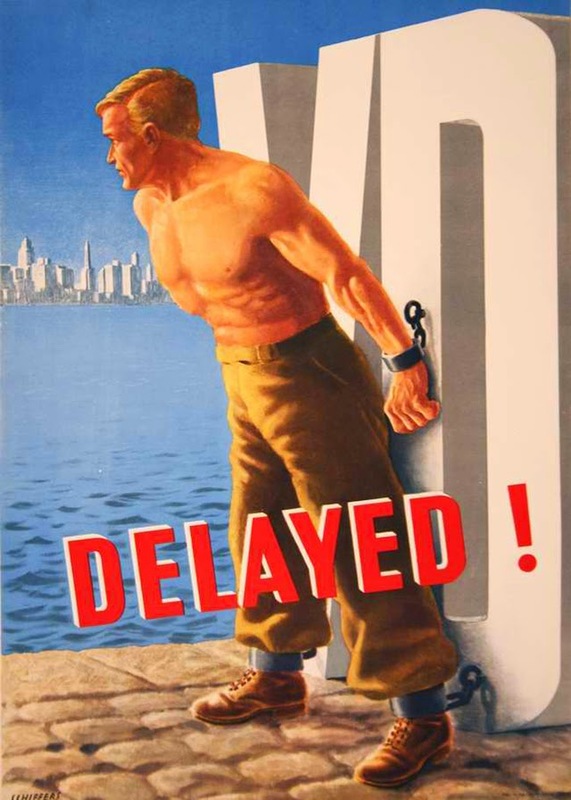 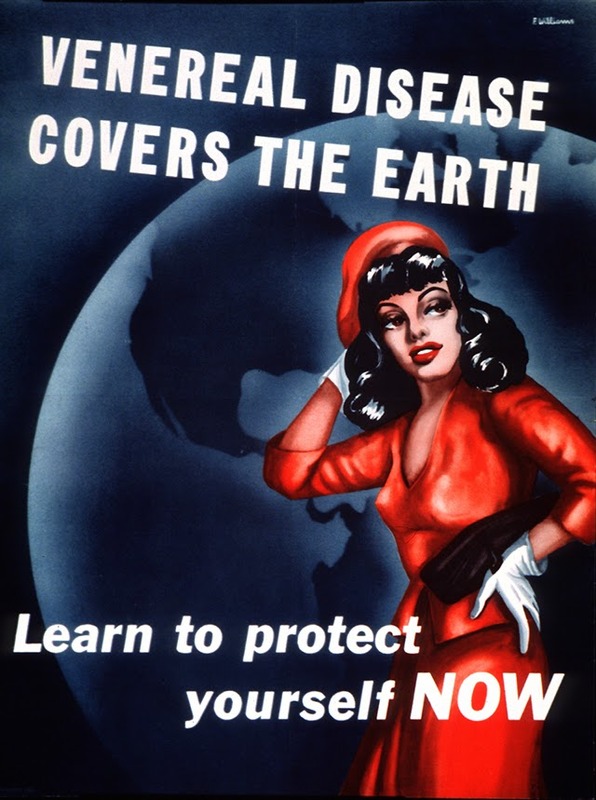 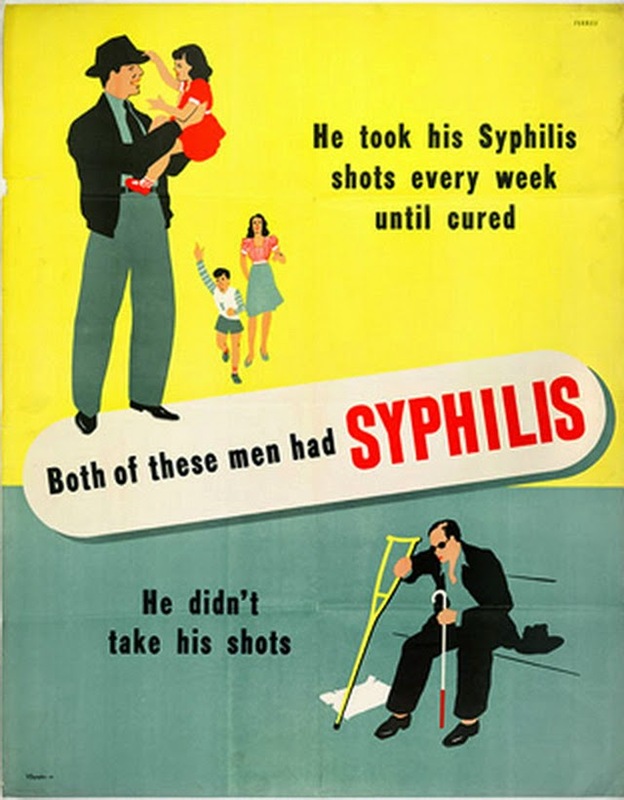 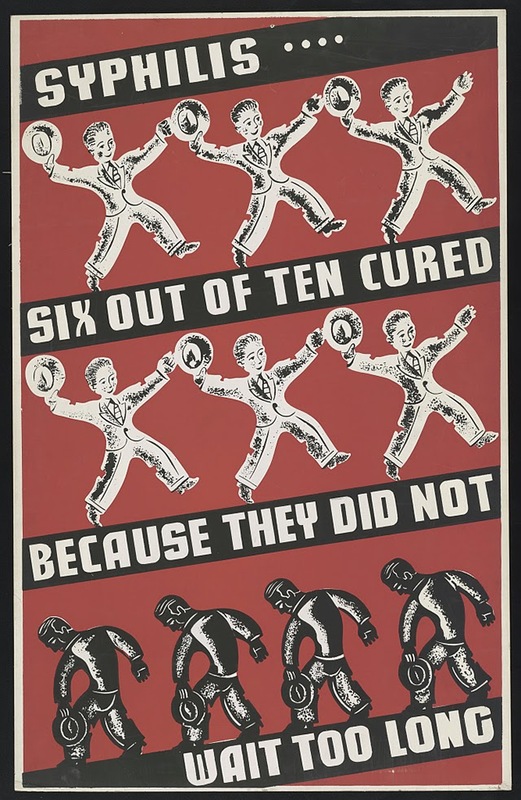 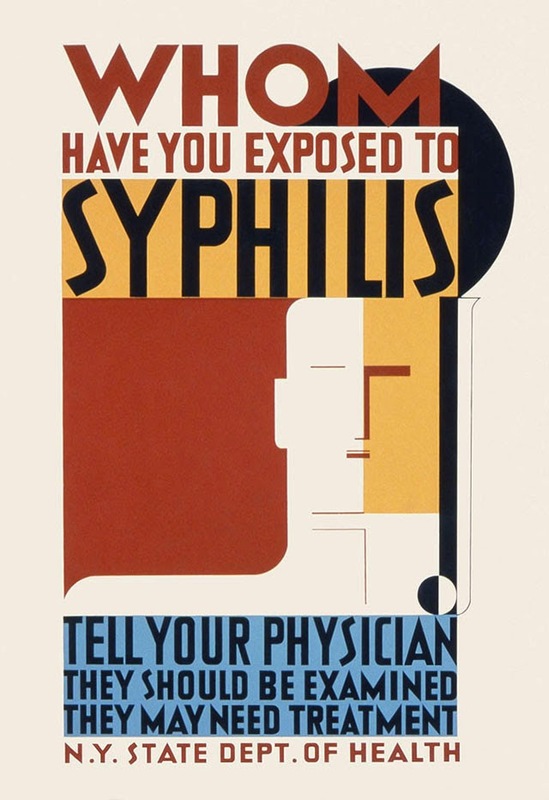 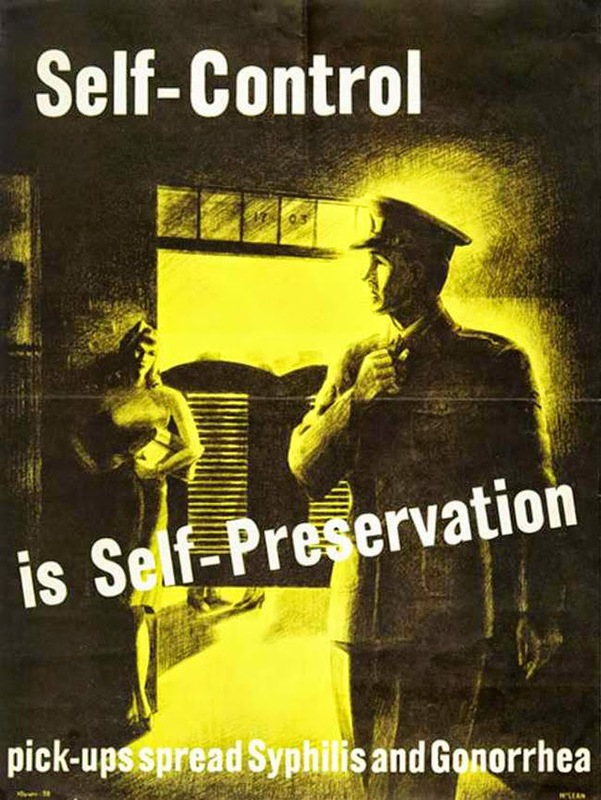 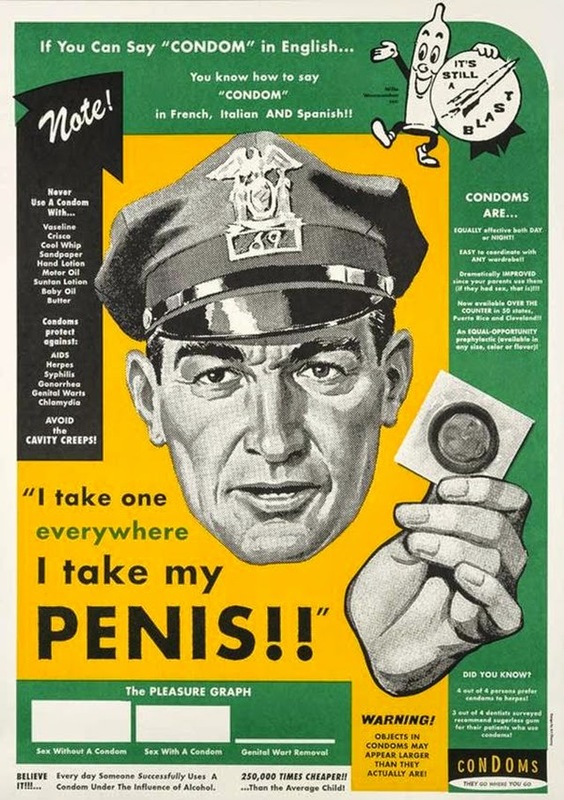 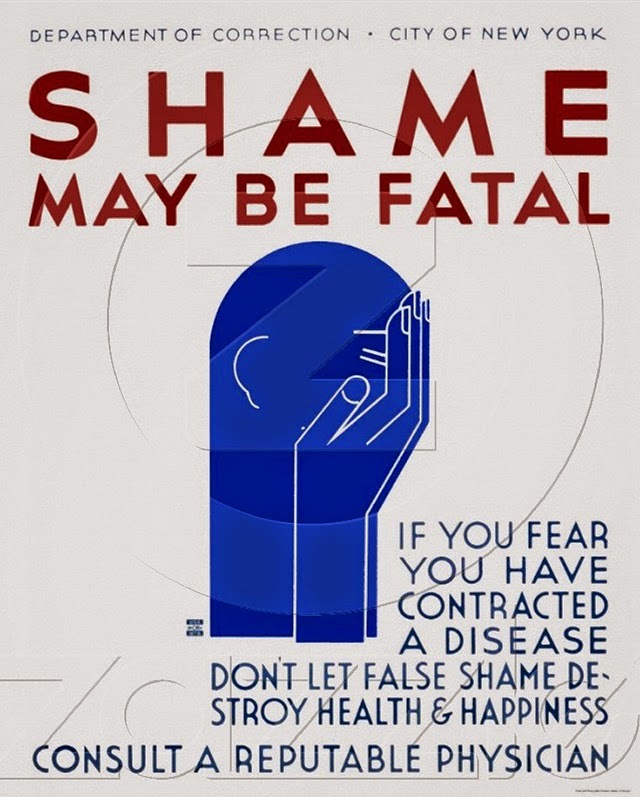 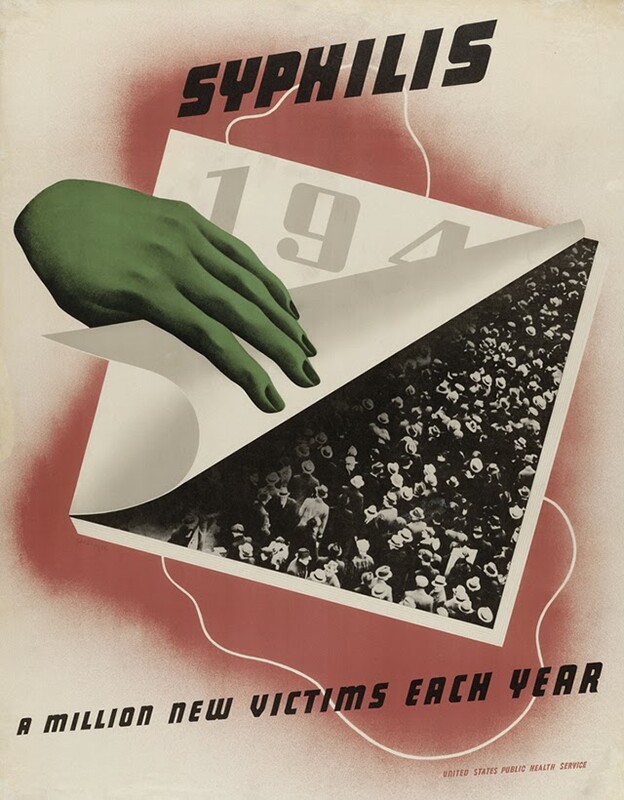 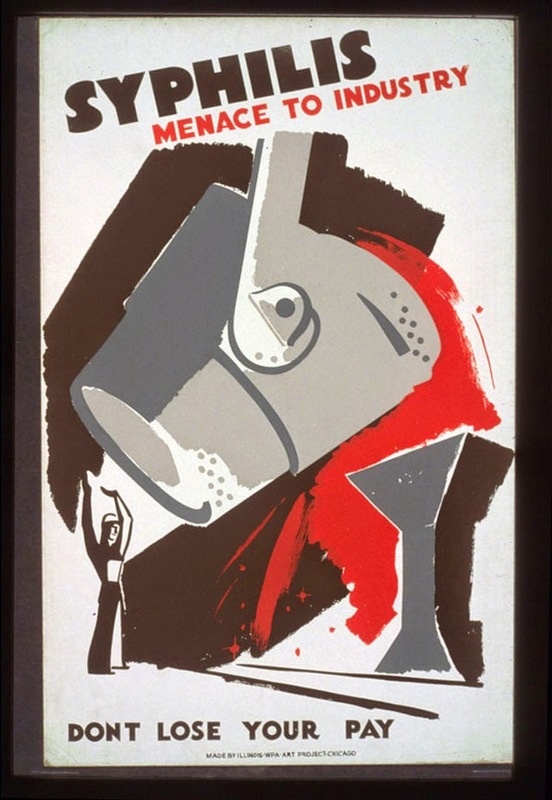 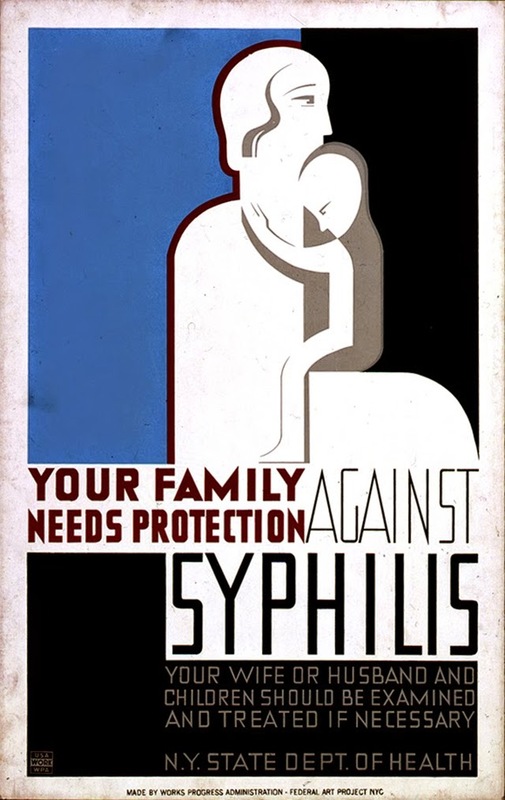 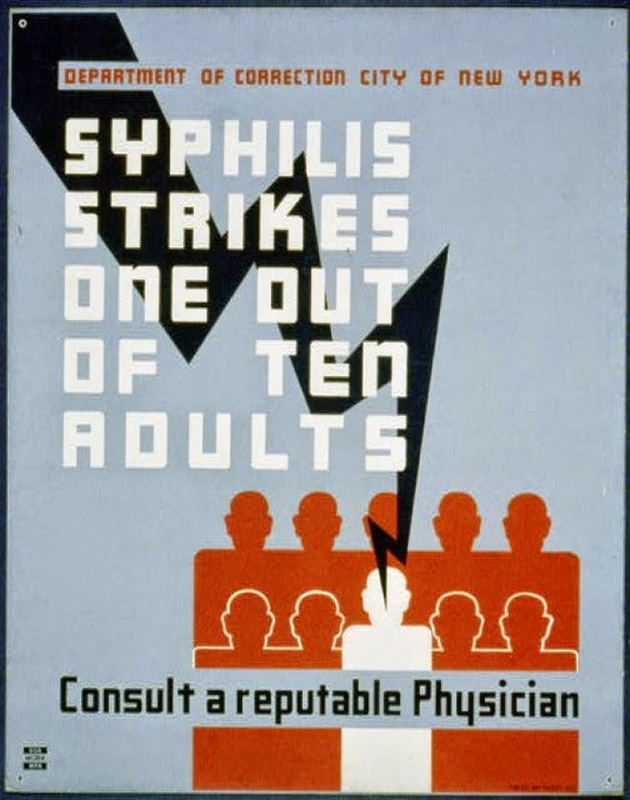 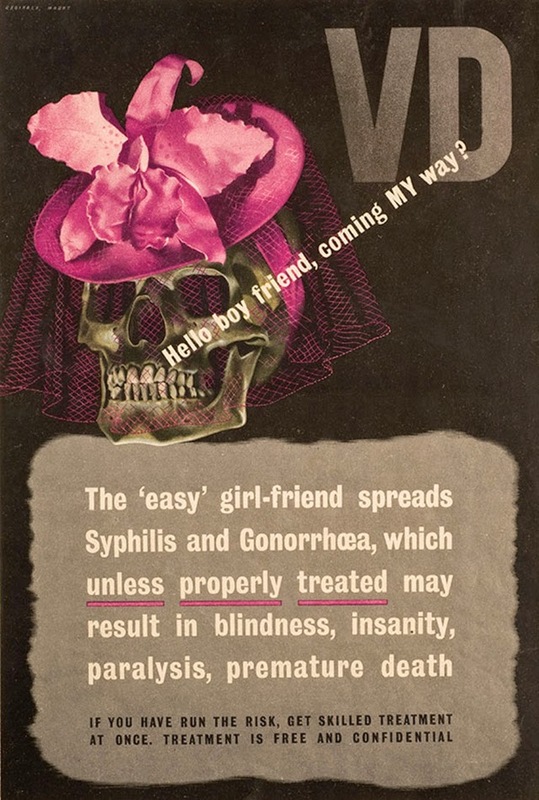 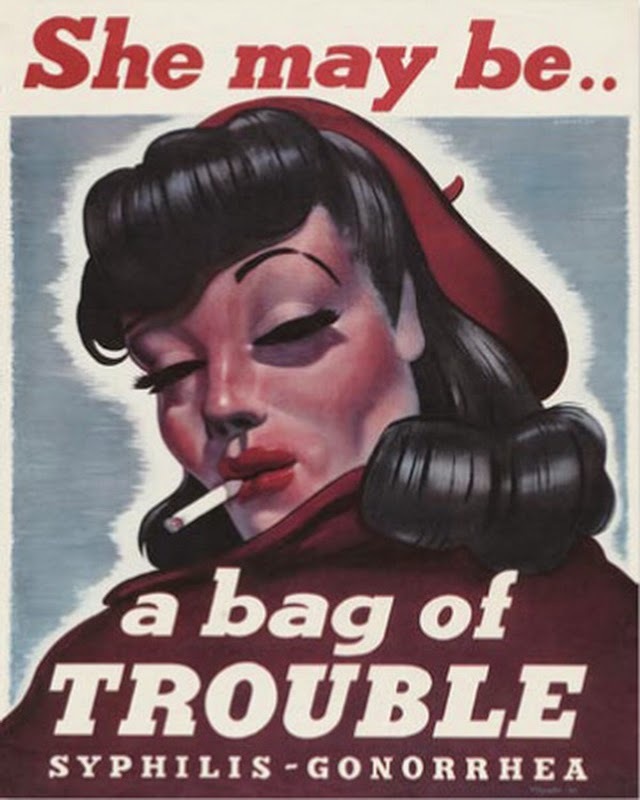 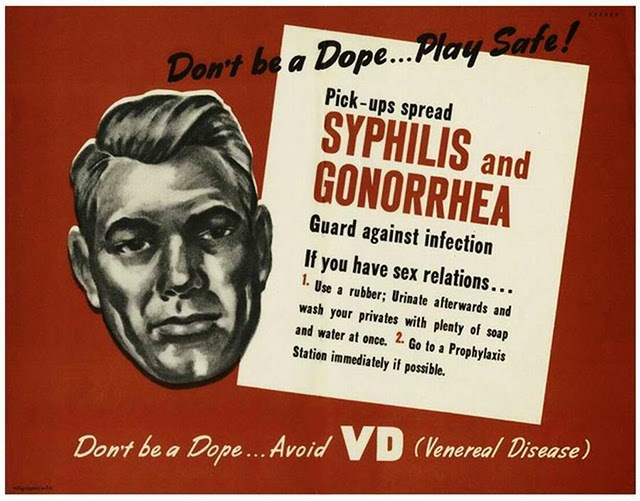 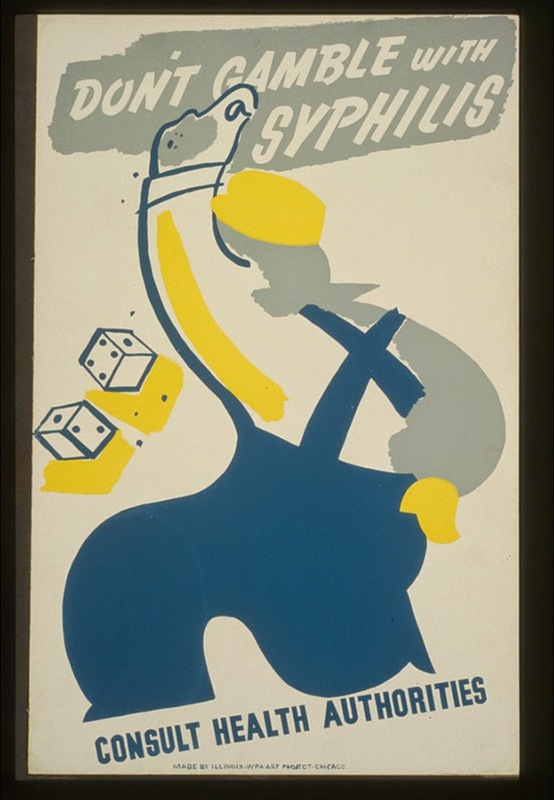 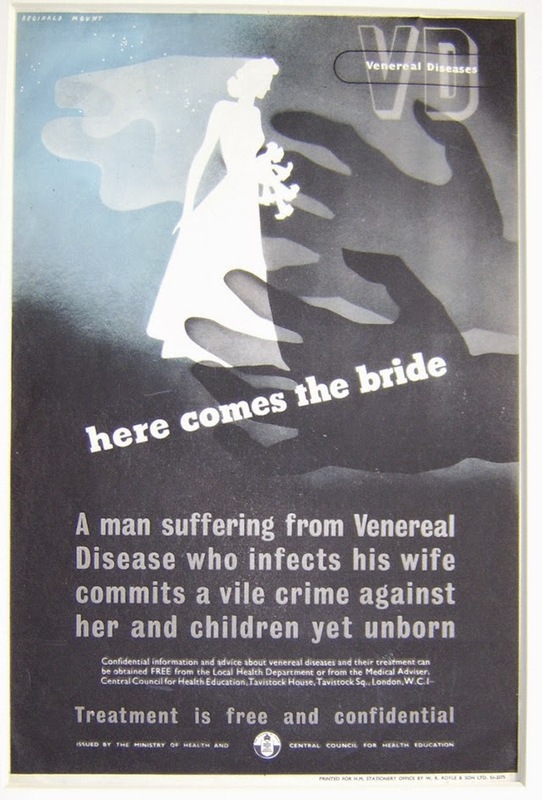 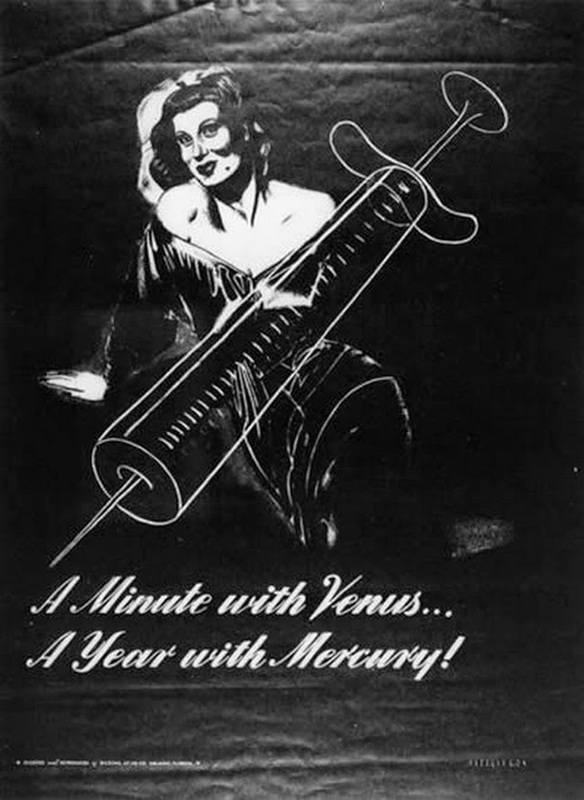 These 1940s posters focus on men’s sexual health and serve warnings against STDs, pinning prostitutes as the source of the problem and marking them as the dangerous carriers of the disease. 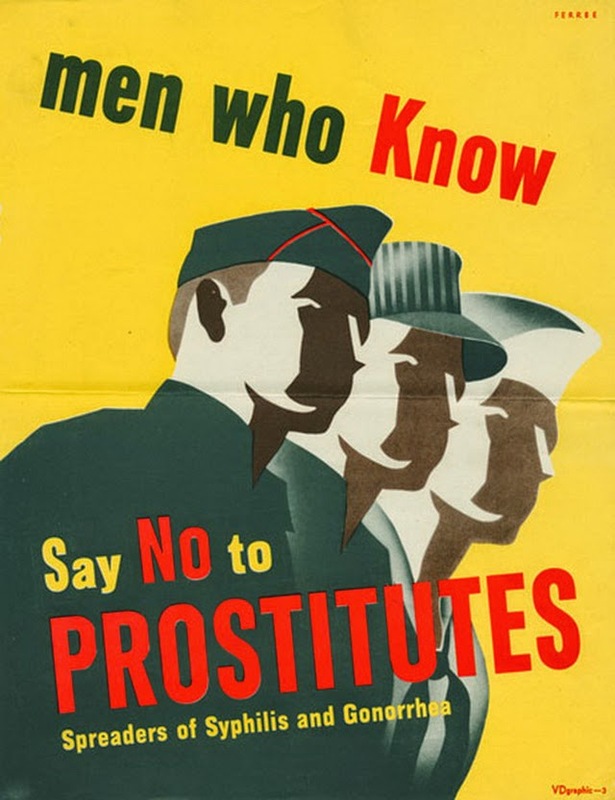 Soldiers are being advised to stay away from prostitutes, keep safe for their families and take their shots. 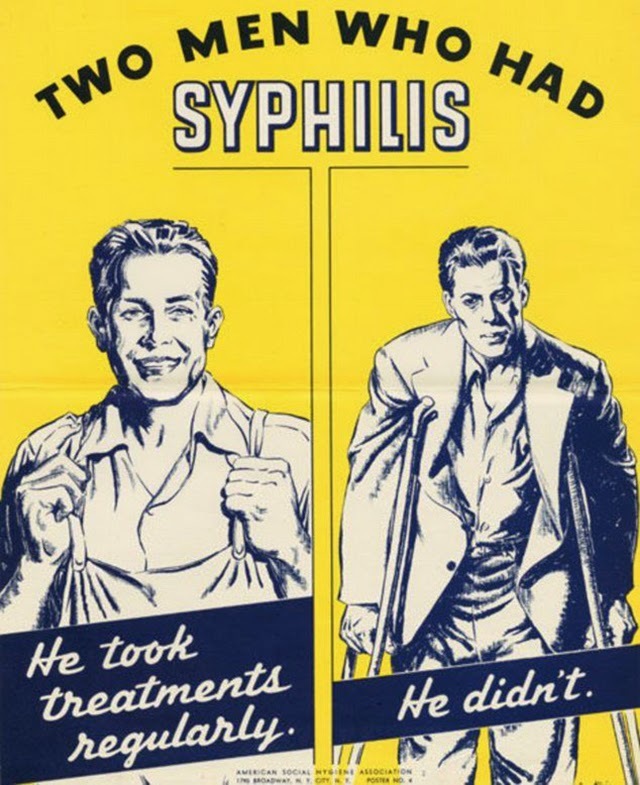 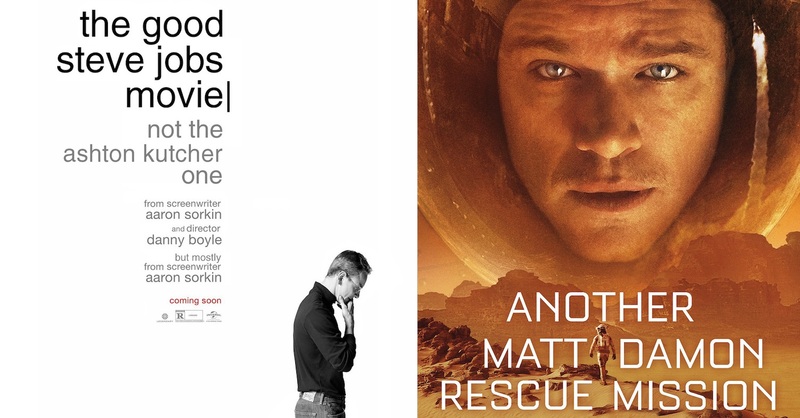 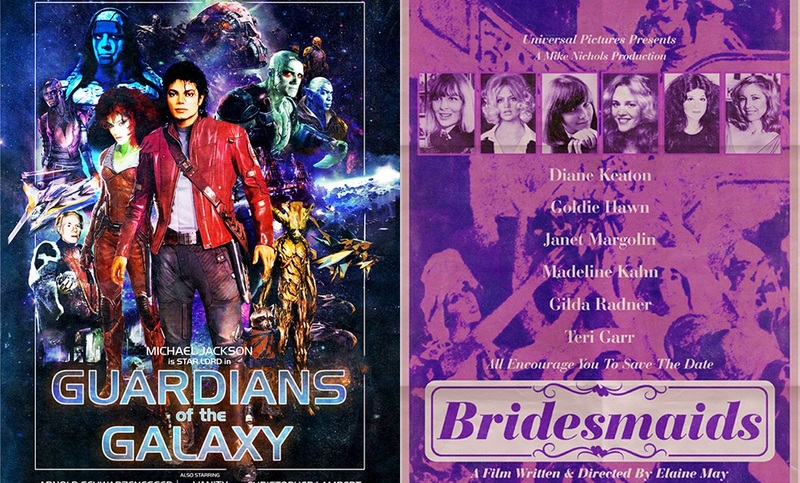 According to the posters below, resisting temptation and carrying “protection” were the ways to stay away from a horrible and wide-spread STD. 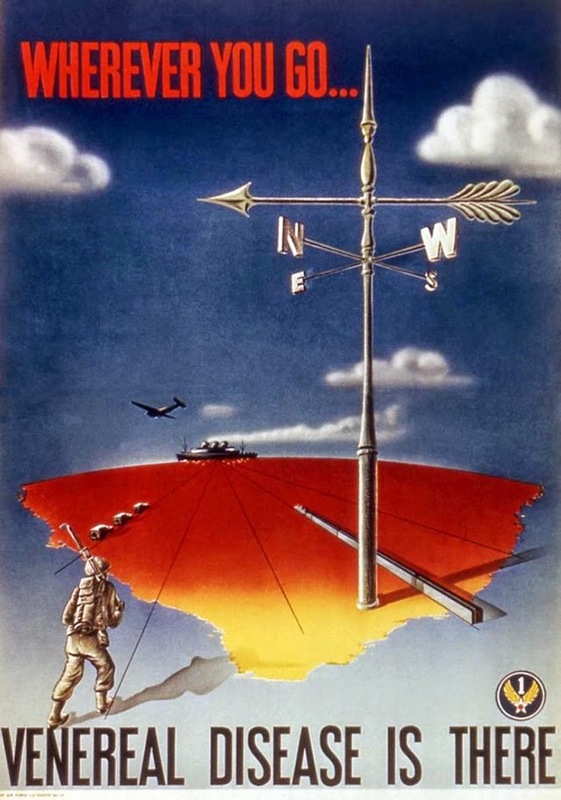 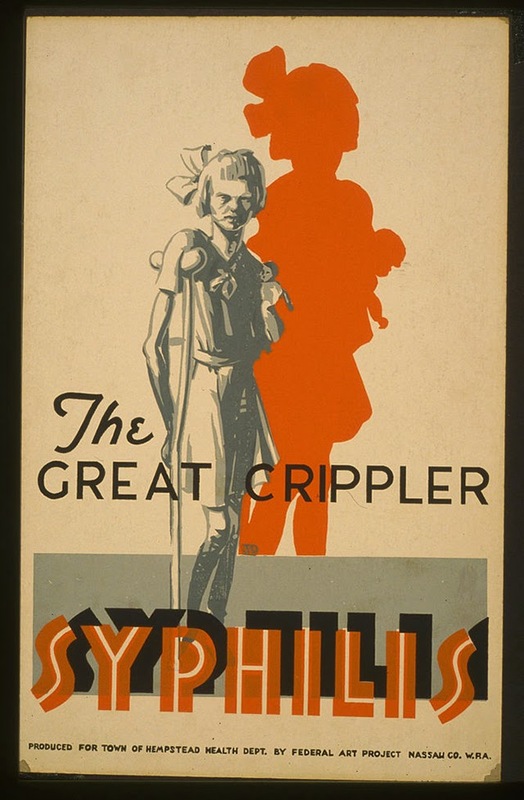 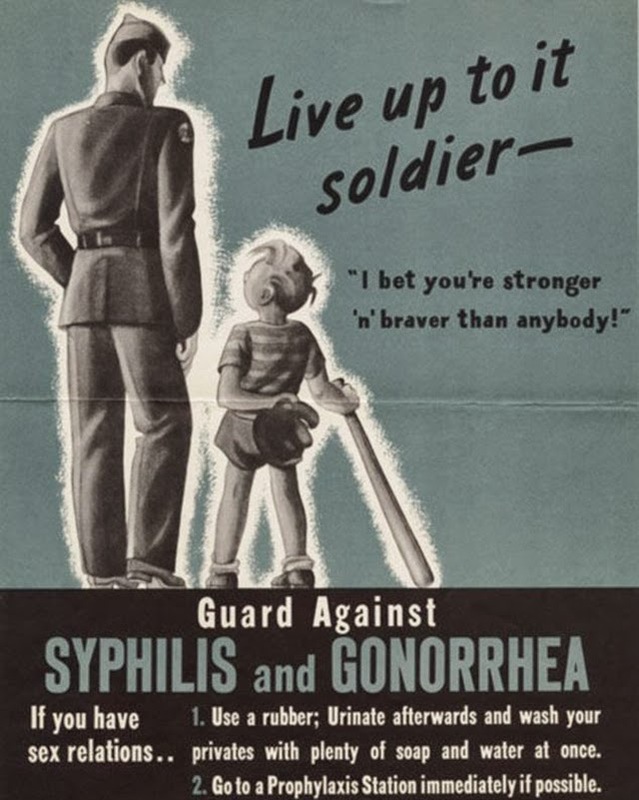 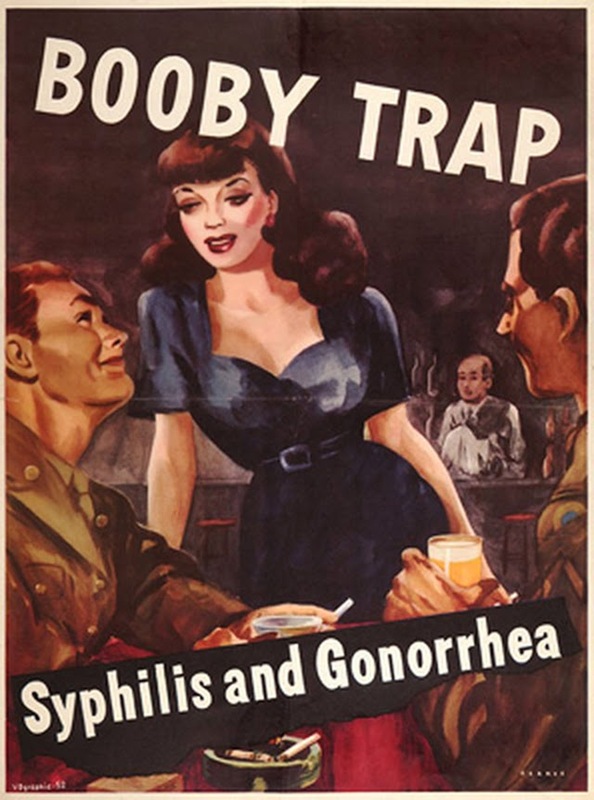 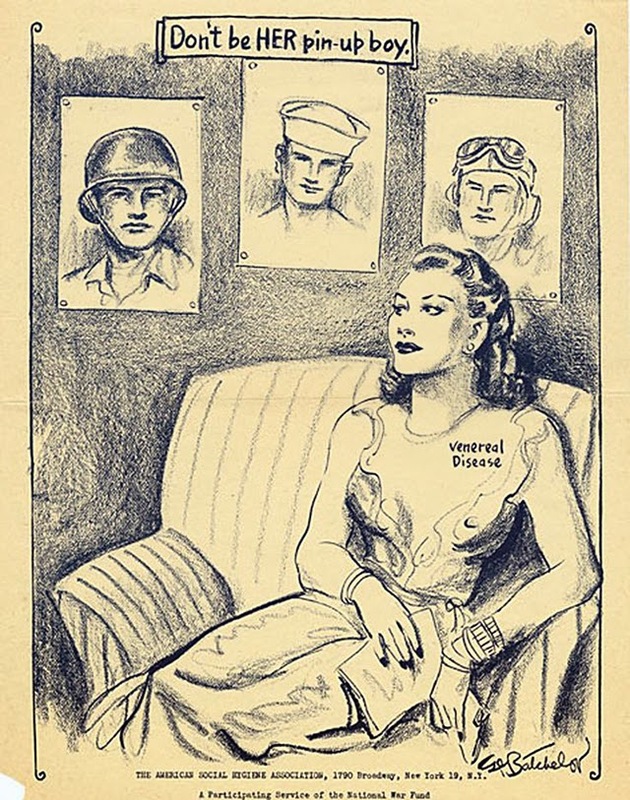 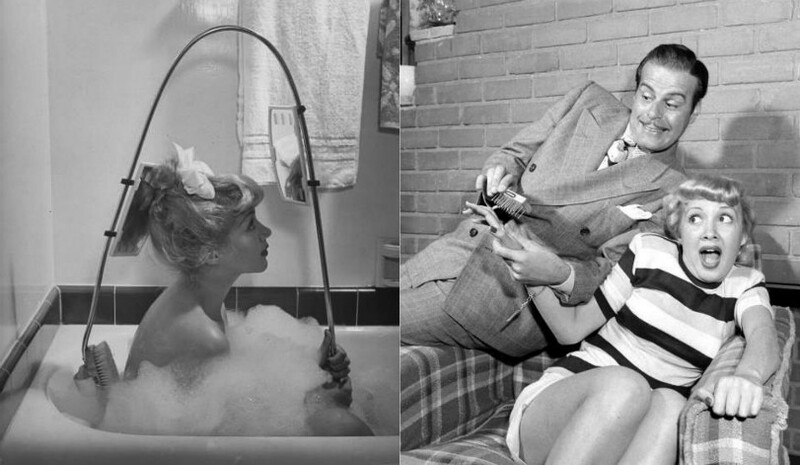 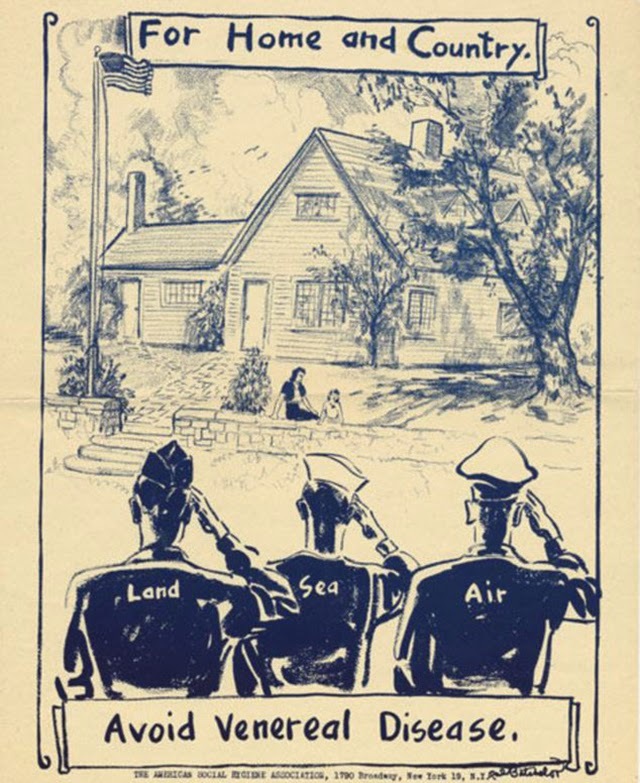 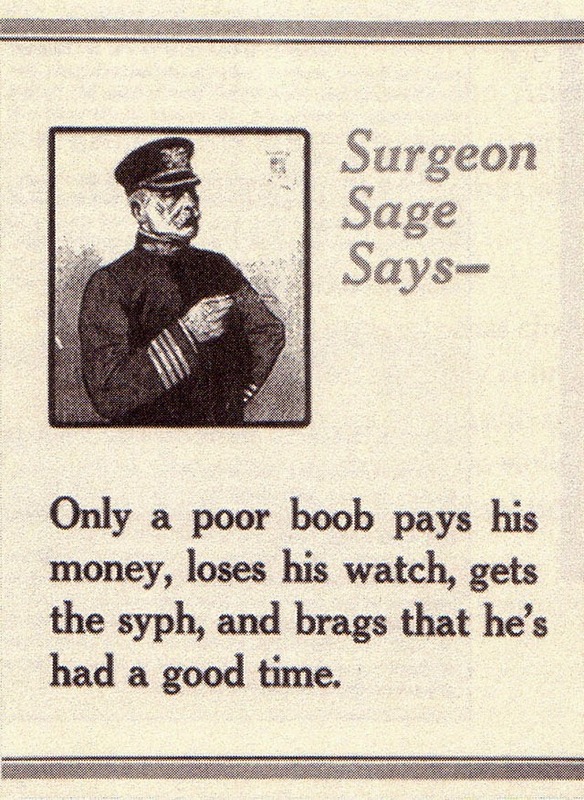 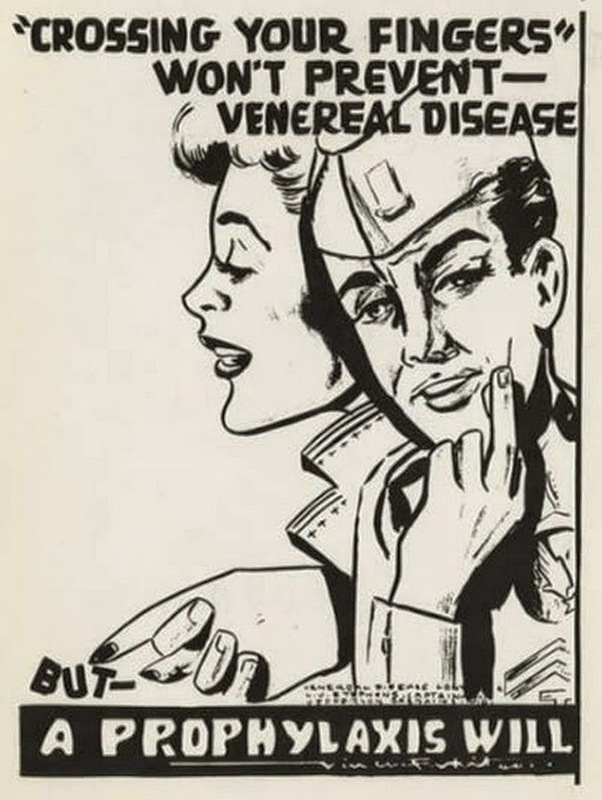 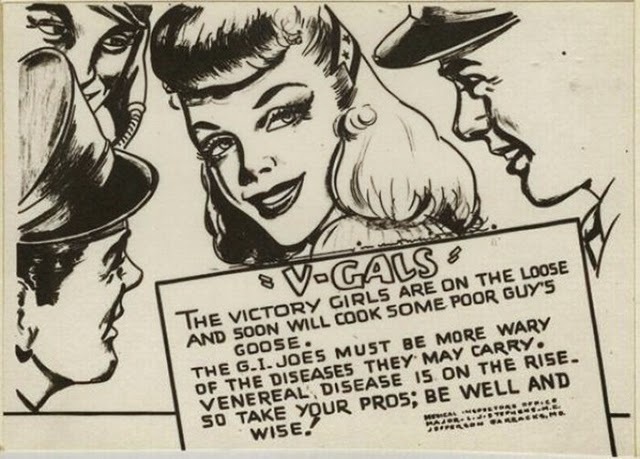 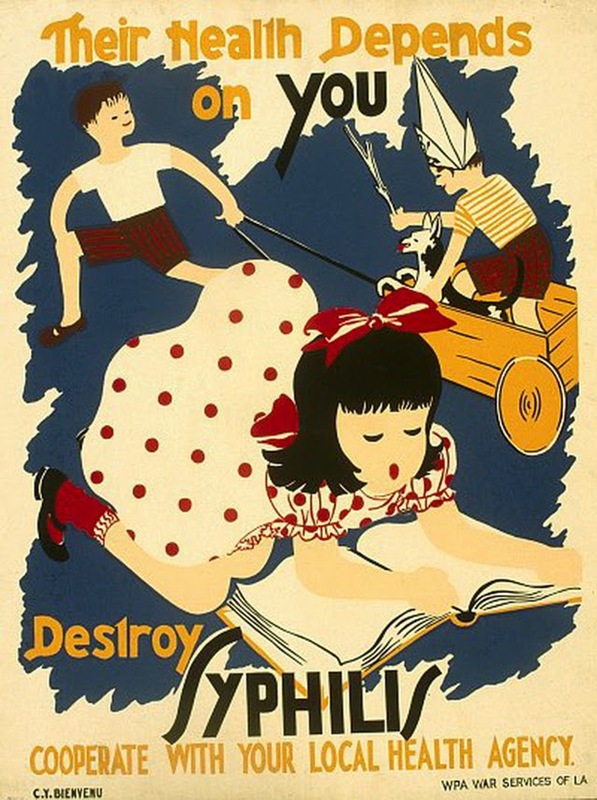 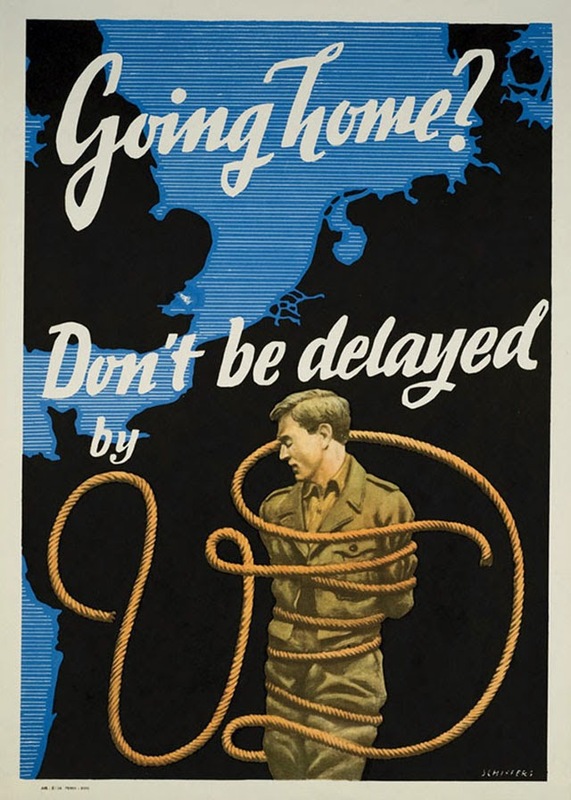 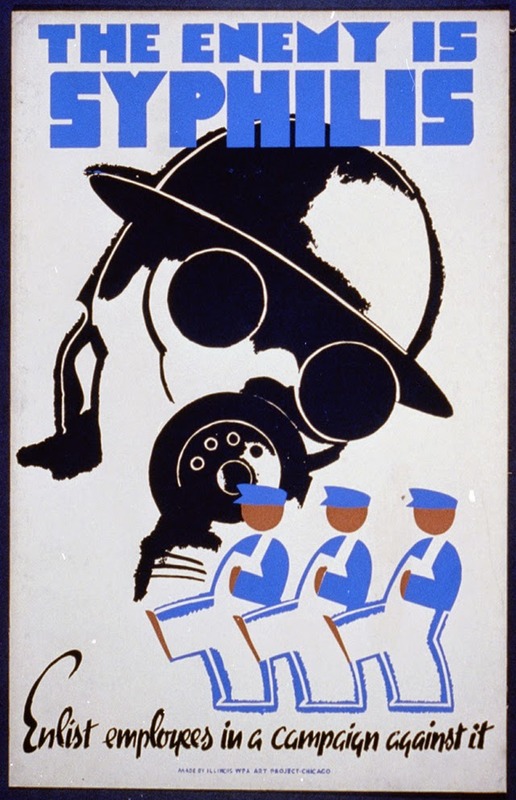 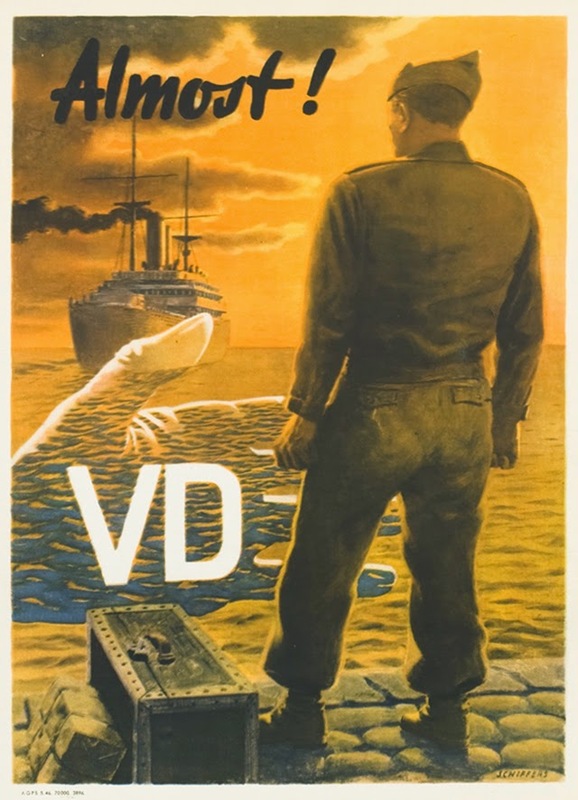 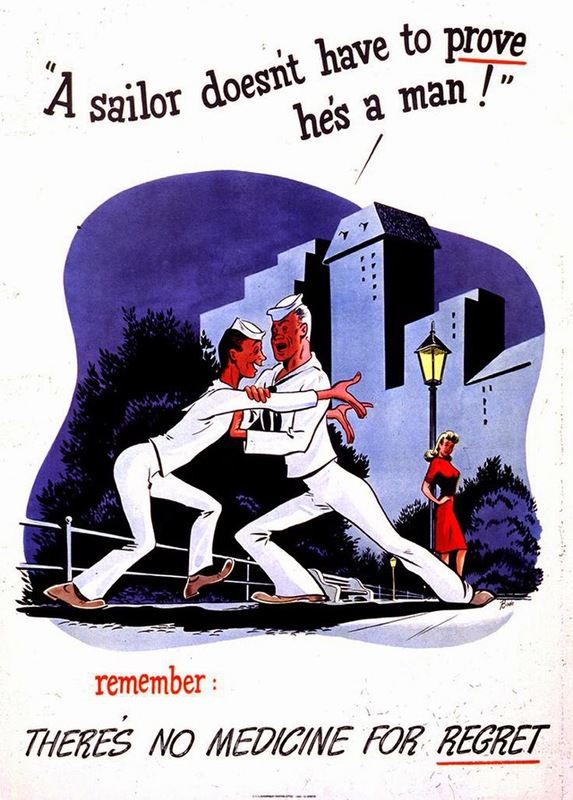 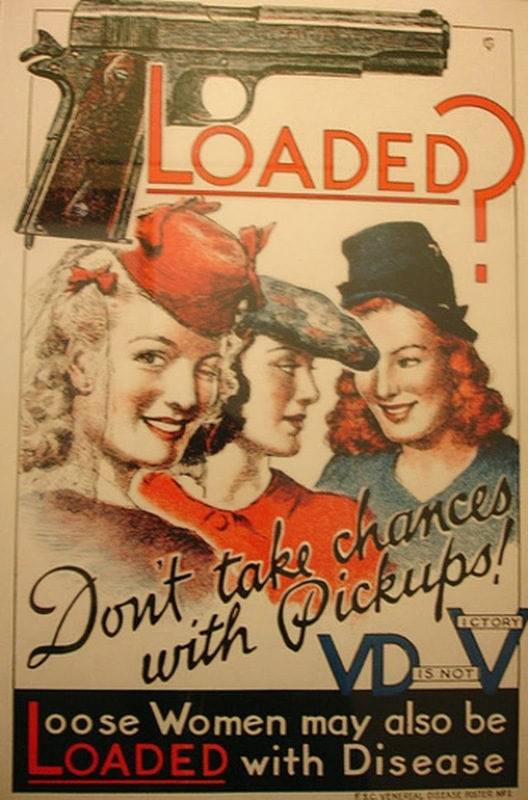 Mimicking war propaganda posters, these campaigns call men to fight against STDs like gonorrhea and syphilis, while they refer to women as ‘procurable women’ and ‘victory girls’ who aim to seduce the soldiers and honorable men and give them an STD. 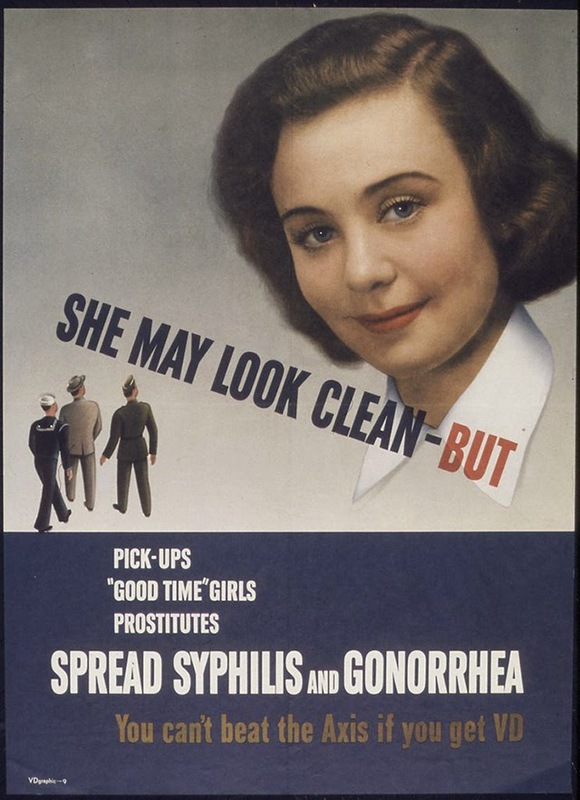 If something feels disgusting, this is it.